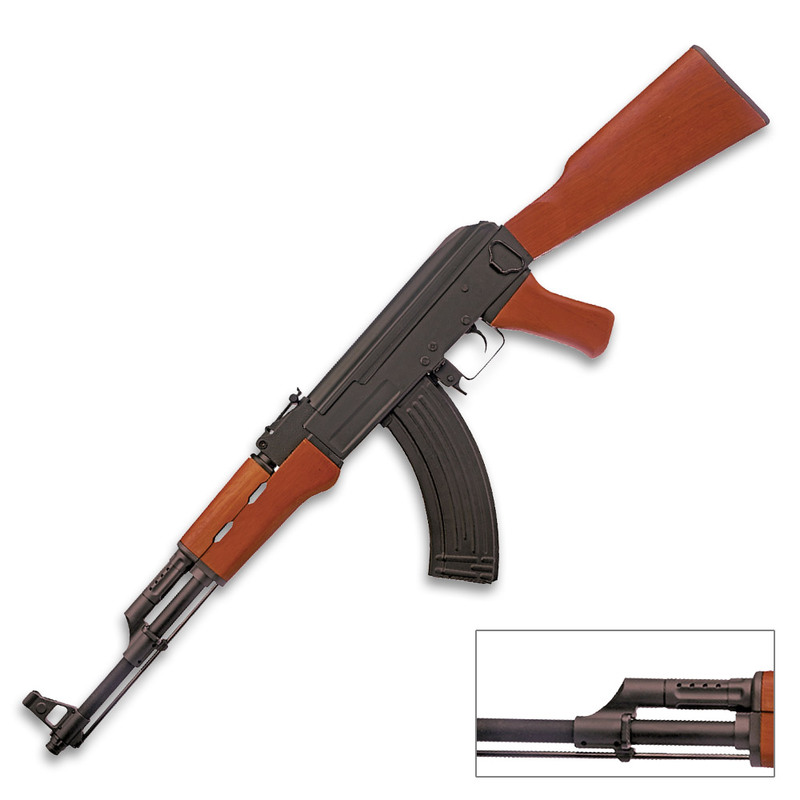 Kalashnikov AK47 Eco Line Airsoft Gun | BUDK.com - Knives & Swords At The Lowest Prices! 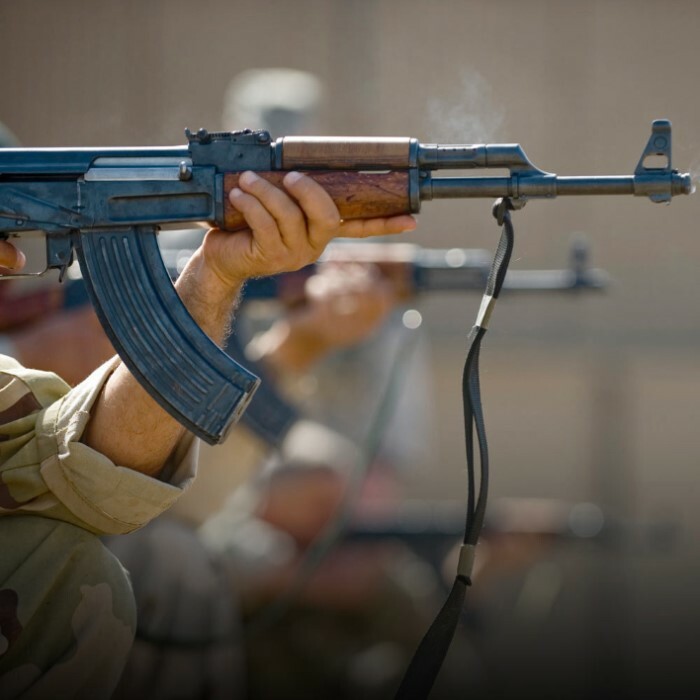 The Kalashnikov AK-47 is one of the most popular and sought-after guns ever made! This officially licensed Kalashnikov replica features an amazing 430-round high capacity magazine and 177 FPS velocity that is unheard of at this price level. Disclaimer: Federal law requires orange tips. Do not remove the orange tip found on your airsoft gun.